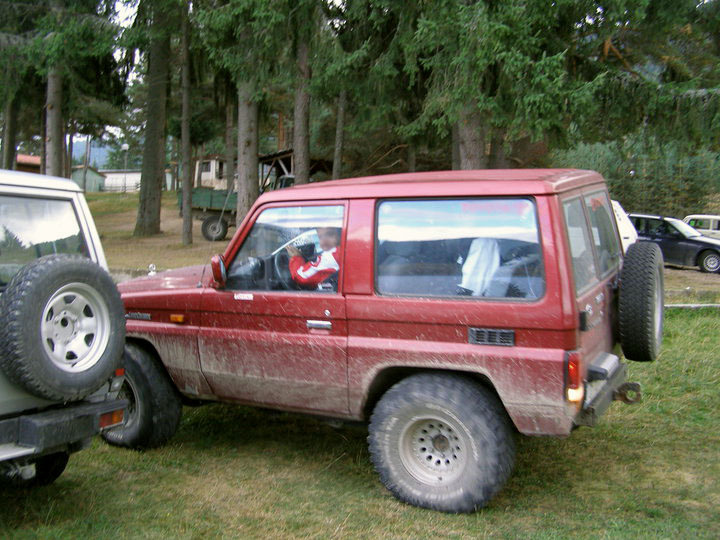 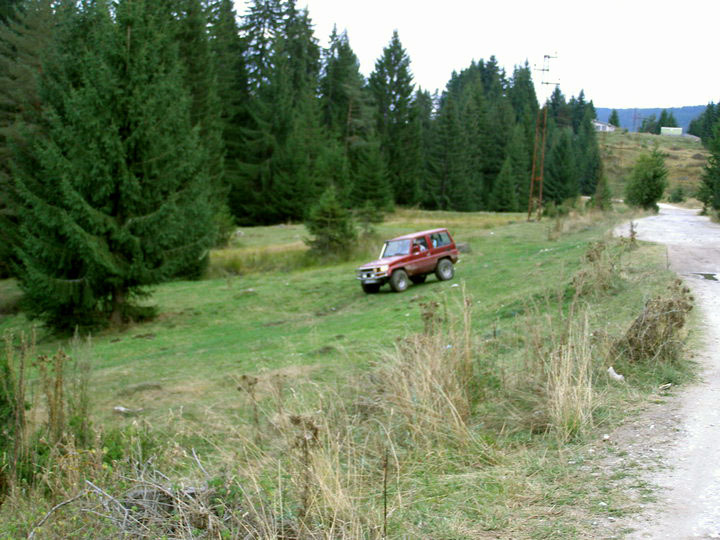 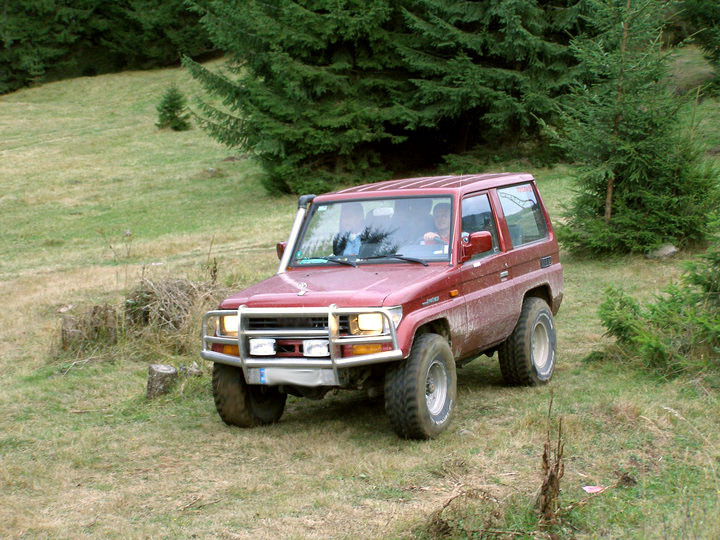 With its virgin nature Rhodope provide excellent opportunities for off road fans. 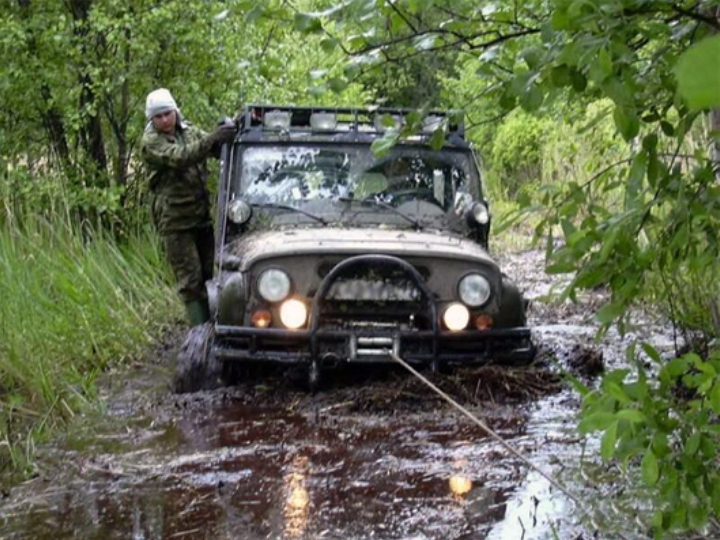 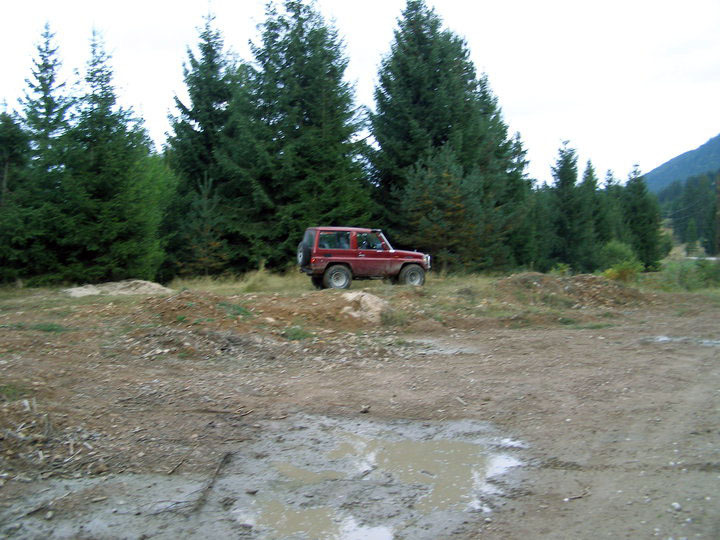 If 4x4 vehicles are your passion, this is the place where you can test their options. 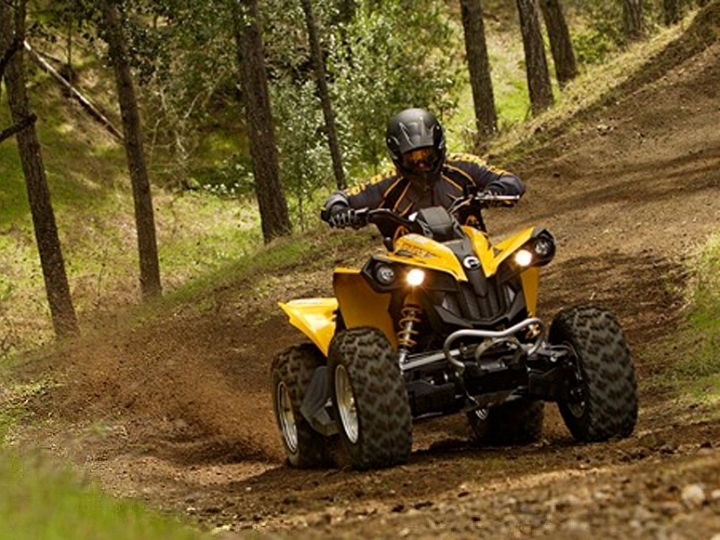 The mountainous cross-country area surrounding the holiday village, with inaccessible picturesque places, are challenging the connoisseurs and extreme sports fans. 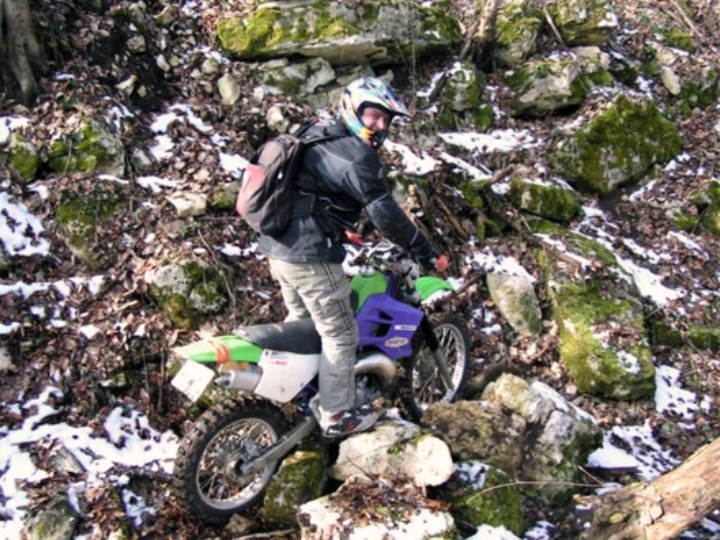 Believe me – it is worth the emotion!